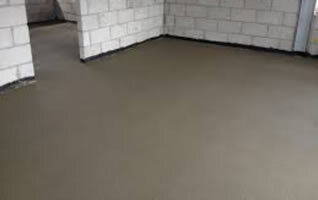 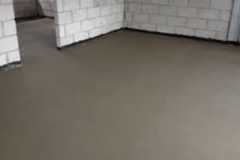 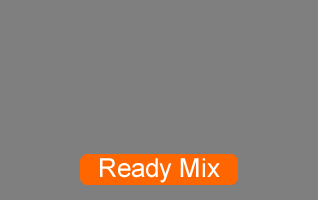 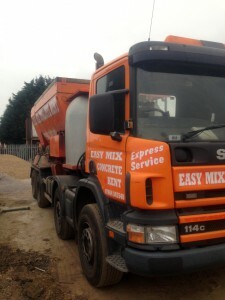 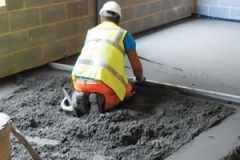 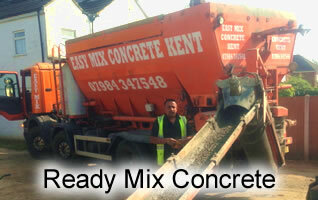 Easy Mix Concrete Kent Ltd. is a leading supplier of concrete and screed in Canterbury Kent. 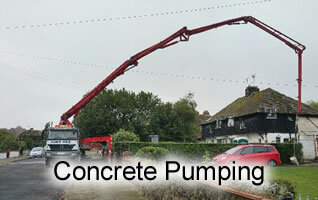 With experience , we provide a service using state of the art equipment to suit any size job. 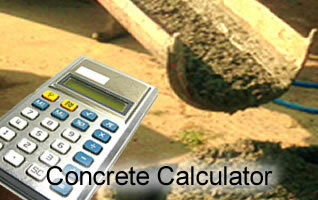 And you are guaranteed a reliable high quality service with no waste or mess.